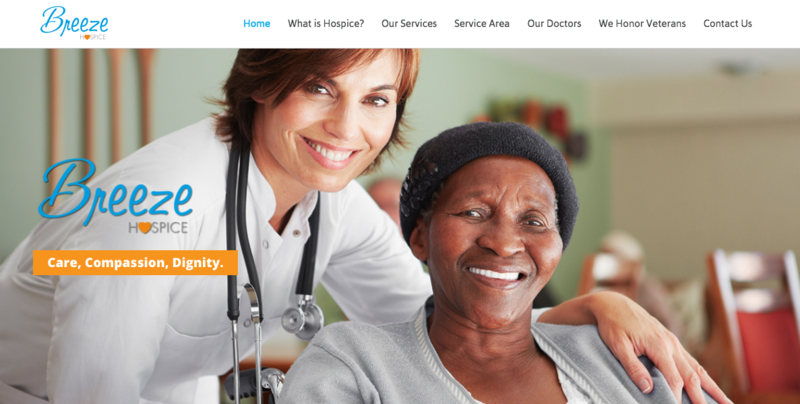 Breeze Hospice, St. Louis Hospice website launched by N2it Marketing Solutions. 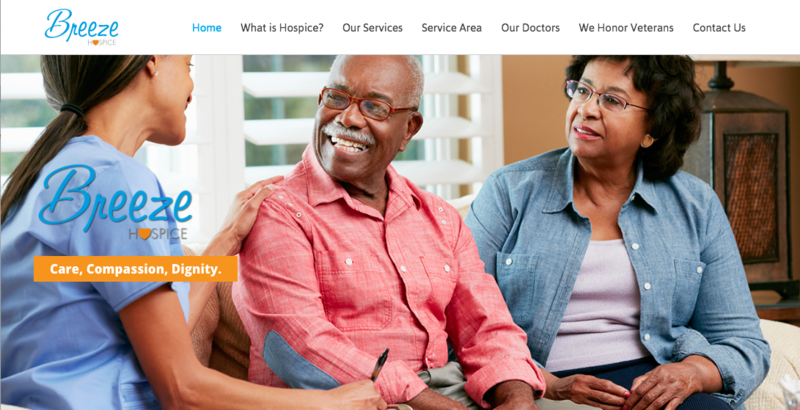 N2it Marketing Solutions, a St. Louis-based website design and marketing firm, is proud to launch Breeze Hospice’s new website. Breeze Hospice —Care, Compassion, Dignity. As both a guest and a host, Breeze Hospice provides a model of care that acknowledges the support and treatment needs of the whole person – physical, psychological, emotional and spiritual. Breeze Hospice is devoted to providing that kind of high quality, highly personalized hospice health care with total regard for the dignity and comfort of those they serve. They pride themselves on careful attention to the personal, emotional, and spiritual individuality of each patient. Patients and family members can feel confident about the completeness of Breeze’s commitment. With Breeze Hospice in the picture, family members can renew their attention to daily lives and responsibilities. Breeze provides care in the patient’s home, nursing home, assisted living facility or memory care unit. With locations in both St. Louis, Missouri, and Belleville, Illinois, Breeze Hospice’s service area covers 5 Missouri counties and 11 Illinois counties. For more information about hospice care or volunteer opportunities please go to breezehospice.com. For information about website design or marketing, please contact N2it Marketing Solutions at www.N2itMarketingSolutions.com.